The long barn is very useful. 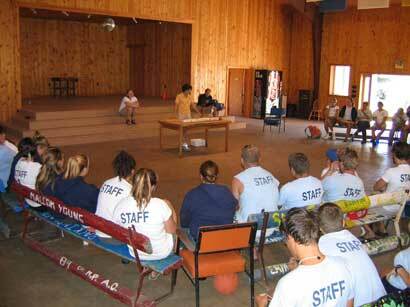 It is used on Sundays for full staff meetings. 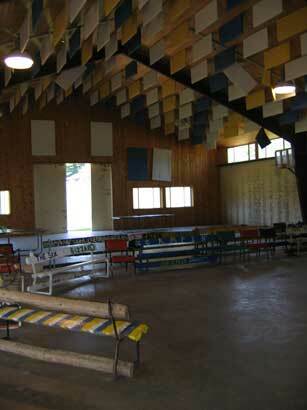 On rainy days, program areas bring kids to the long barn to play games like basketball and four-square. It houses the square-dances on Tuesdays. Friday nights it becomes a warehouse dance club for the last chance teen dance. 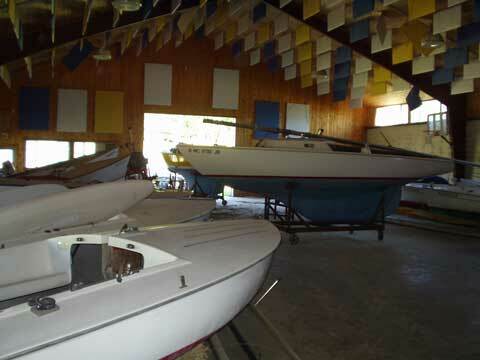 In the off season, it stores tons and tons of boats from boating.